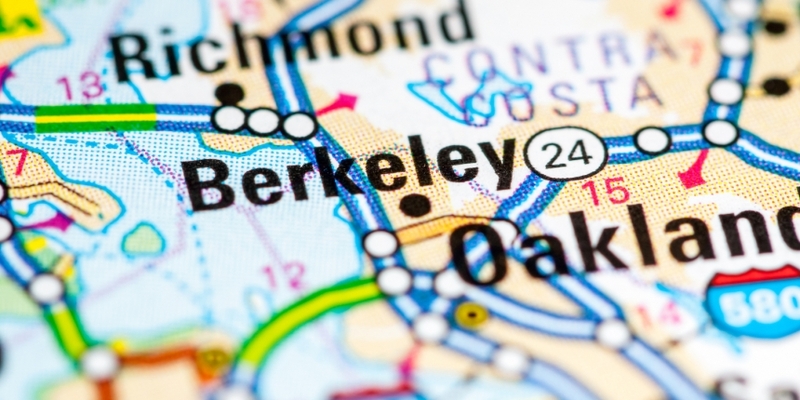 Confronted with substantial federal funding reductions, Berkeley, California, is turning to crypto tokens as away to fund services like affordable housing. Bartlett and Arreguin said that breaking up the bonds would allow people to invest in projects of their choosing in low denominations. Meanwhile, transferring the buying and selling process to a blockchain would mean reduced transaction costs and transparent city finances. Because the tokens would be backed by the underlying bond, Bartlett says the initial community offering would be less risky than a typical ICO. The project’s backers hope that by selling the micro-bond tokens, they will eventually be able to fund affordable housing projects, but they plan to start with smaller ventures, such as purchasing an ambulance for a fire station. They hope to hold their ICO in May. “This municipal coin, this token, whatever you want to call it, it’s meant to…hopefully produce a really demonstrable new paradigm of shared prosperity,” Bartlett said.